Promote your worldbuilding with a beautiful world map drawn by me. 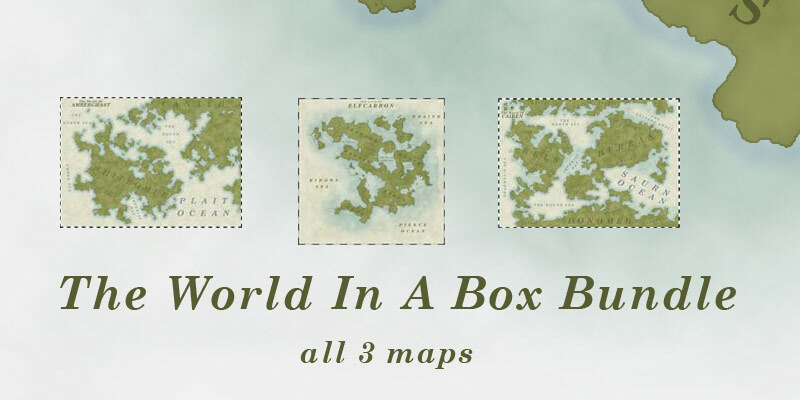 This commission is based upon a world/map you have already created. I may offer some world building advice or suggestions for your map but if you require more help with the creation of your world I would be more than happy to discuss this with you and agree upon a reasonable price. The way to achieve the best results from my service would be for you to provide a simple outline sketch of the world you have created. That way I can see the exact locations of your world as you see it in your head. This may be as simple as lines with crosses on them. Communication with a friendly and passionate worldbuilder. Access to my project management software to keep updated on the project. Up to 2 redrafts (these are minor edits to the map). Friendly advice on how to improve your map or world.